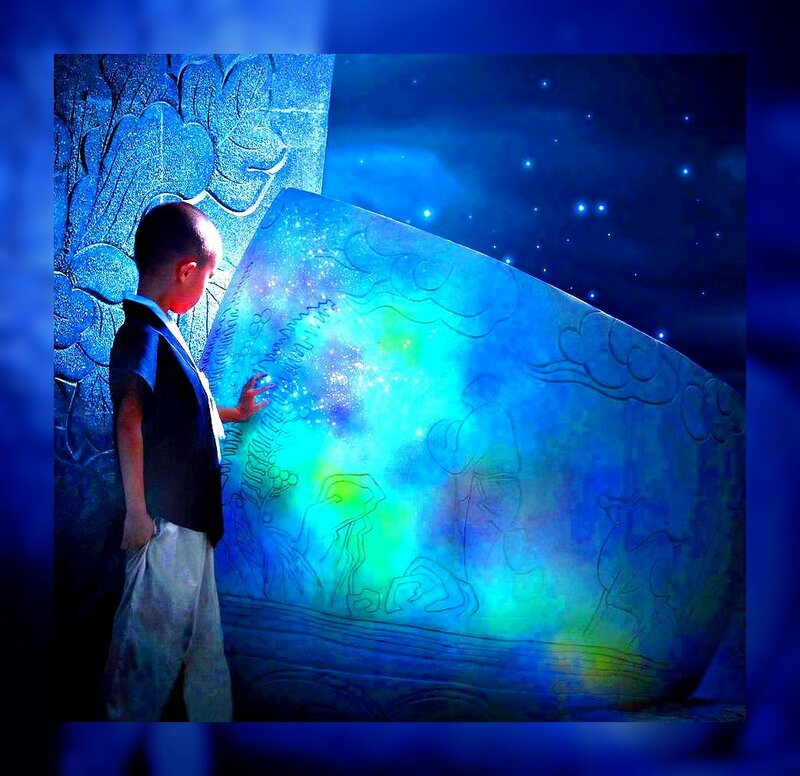 In this edition of Angel Watchers, I am featuring an incredible music video called "Kaulana Nā Pua (Famous Are The Flowers)", that was produced by Project KULEANA. 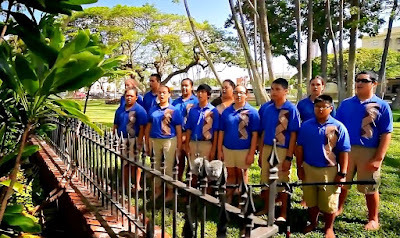 "Kaulana Nā Pua" is a Hawaiian patriotic song written by Eleanor Kekoaohiwaikalani Wright Prendergast in 1893, as a form of protest for the violent overthrow of Queen Liliʻuokalani and the Hawaiian Kingdom. She wrote it specifically for the Royal Hawaiian Band, which is still in existence today. "Kaulana Nā Pua" can be understood to be an act of subterfuge, since to the non-Hawaiian speaking listener, the lively melody gives no hint of the political intensity and implied sedition of its lyrics. It was the only way that the Hawaiians living in 1893 could safely show their support for the Hawaiian Monarchy. "Kaulana Nā Pua" is a statement of rebellion against the Provisional Government of Hawaii, that demanded,among other things, that the government workers sign a loyalty agreement in order for them to continue employment. Many people resisted doing this, including the members of the Royal Hawaiian Band who went on strike. Needles to say, the subtle nuances of the Hawaiian language, coupled with the hidden meanings, and double entendres of the lyrics, escaped the notice of the usurpers of the Royal House of Kamehameha. "Kaulana Nā Pua" indeed captures the anguish and dismay of the Hawaiian people perfectly. Queen Liliʻuokalan was deposed on January 17, 1893. Project KULEANA has created an awe inspiring version of "Kaulana Na Pua" that features some of Hawaii's best singers and musicians. By-the-way, this video gives me a chance to showcase the unearthly beauty of my home state of Hawaii. Safe journeys to all the fans of Angel Watchers, wherever you may be. In this edition of Angel Watchers I am featuring "Kubla Khan", by Samuel Taylor Coleridge. Safe journeys to all the fans of Angel Watchers, wherever you may be.